Everyone loves a discount and finding a perfect pair of earphones is not always easy. The truth is you do not need to spend hundreds on earbuds. Maybe you have a limited budget and need the best Headphones under 50$. You have arrived at the correct place and can help you find a perfect set. You do not need to feel ashamed of spending your money on a cheaper option. Additionally, you can find an affordable pair with exceptional sound and outstanding bass. Whether you need an earbud model to use in the gym or an over-ear headphone, you can find one with us here. We know you want excellent quality for the lowest price and do not want your headset to break in a week. 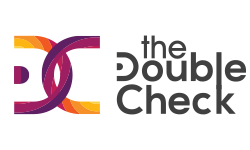 However, if you keep reading you will see the products on our list offers you quality to last a long time. Whether you are a bass head or only need one for answering calls we have you got you covered. 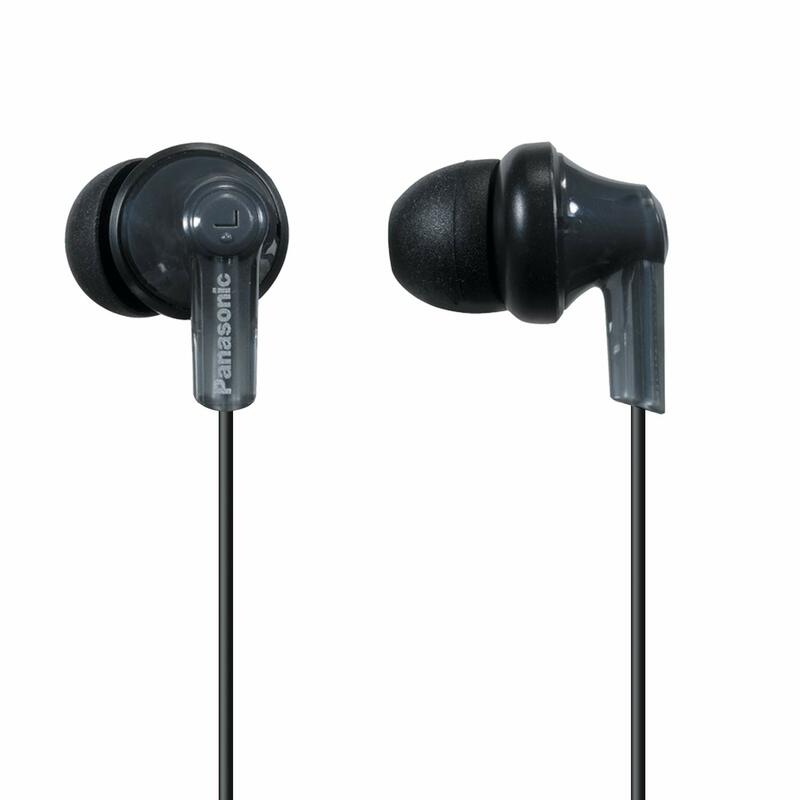 Who said, “You could not find the best Headphones under 50$.” Here is an affordable in-ear stereo earphone from Panasonic. You might not expect much but will be surprised at what you get. Yes, it is in a blister pack and looks cheaply made but what can you expect at a price range for under $10. The headsets available in assorted colors and offers you a wire connection with soft earbuds that conforms to your ears. There is no mic present, and you receive three pairs of earbuds included. The cords color matched and 3.6-foot long. You can wear the headphone at home and the gym. When the ErgoFit released them a couple of years ago, they aimed for the iPod Nano market. Have you been searching for the best headphones under $50, look no further? Here we have the Sony ZX headphones with a wired connection. The earphone os the cheapest model in the range and boasts a sleek design. The headset you can buy with or without a microphone. The product has a plastic structure and looks fancy with the gloss finish. The item folds flat as the ear cups twist inwards. For storing and transport, this is helpful to have. The receivers available in black and comprise of 30mm drivers with full frequency response. For portability, it has a swivel design and the tangle-free Y-type cord measures 1.2 meters long. The ear cups have padding for an on-ear fit, but the headbands not cushioned. With the mic headset, you get CCAW voice call, inline mic and the headbands adjustable. Furthermore, you receive a year warranty included. 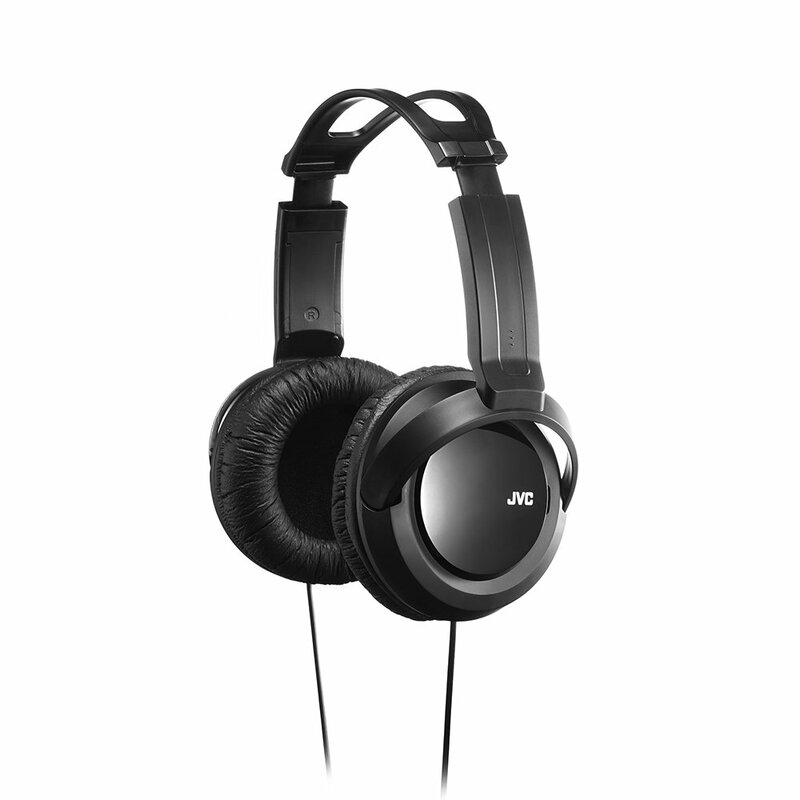 For a wired over-ear headphone under $50, you can look at the JVC with 40mm driver unit. You can listen to deep bass sound while relaxing in the comfort of your home. The earphones have a direct ear construction with a twist action that is great to use for long hours. The max input is 1200MW and is a full sized headset. The headband has a padded structure and adjustable with authentic noise production. For excellent signal transfer, the plug is gold-plated. The 2.5-meter cable has a tangle-free design. Connect the JVC to any device that is 3.5mm plug enabled. You receive an L-shaped plug included with your purchase. 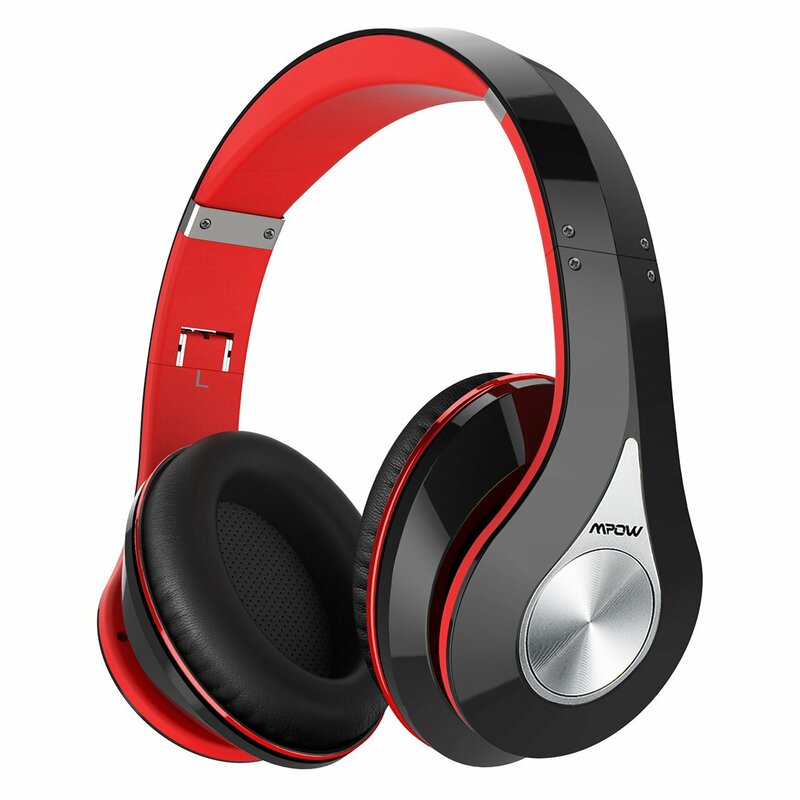 Now if you are a sports enthusiast, the Mpow Flame headphone has a Bluetooth design to listen to music while running. 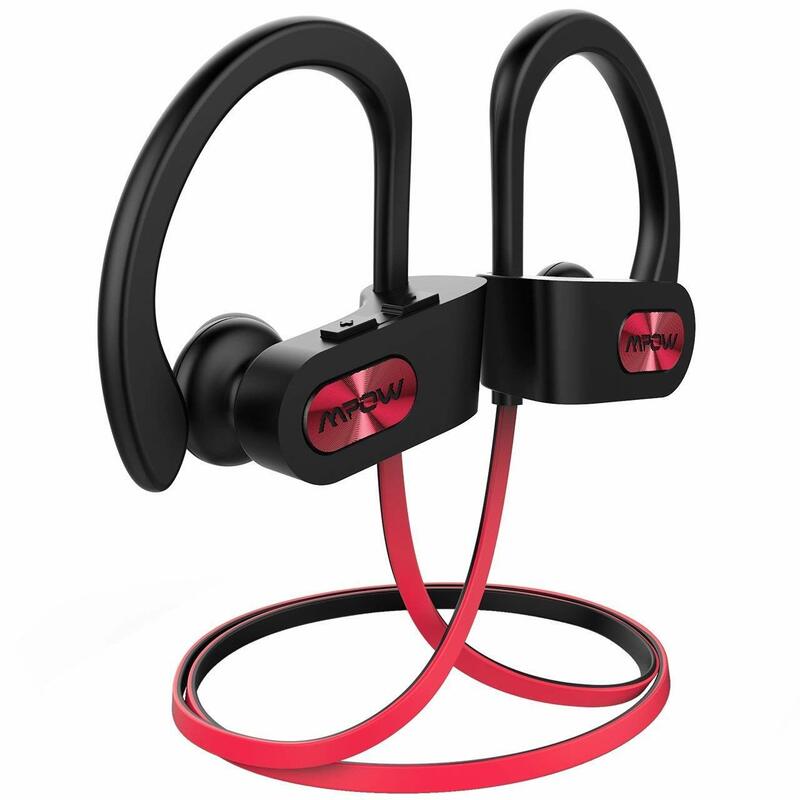 Mpow has made sure that athletes get a functional pair of workout earphones at an affordable price. Enjoy a crisp sound with the tuned driver and CSR chip. The in-ear headset connects via Bluetooth 4.1 and is IPX7 sweatproof rated. 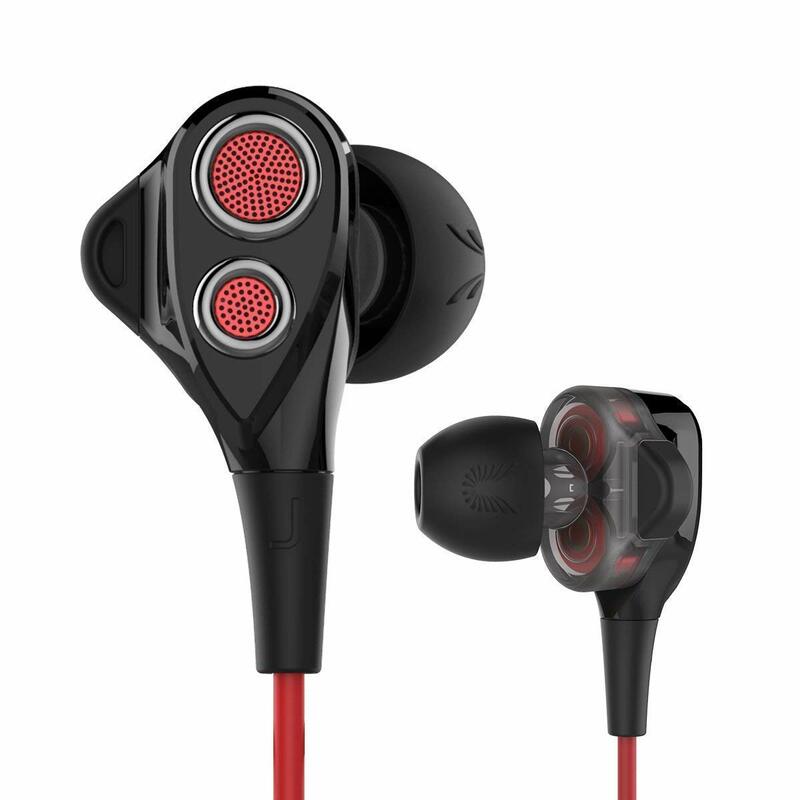 The nano-coating protects the earphones from light splashes of water while working out in the gym. The included lithium battery offers you up to 9-hours of music pleasure and shows the remaining battery power. You can switch the headset on or off to save battery power. The memory-foam ear tips offer you a perfect fit and you get regular tips included. To keep the cord in place they have added a cord clip to the package. Another affordable headphone under $50 is the UiiSii DT200 headset with mic and volume control. The product is a big seller in China and sold internationally. The build quality is basic as expected in the price range. The dual driver offers you a warm sound with veiled mids and highs and has an in-ear design. The device is waterproof and great to use while exercising and presents you with hands-free calling. The silicon earbuds are noise isolated and great for running. You can connect it to your Android or IOS devices with the 3.5mm jack and supports Siri. Get the best fit with the three pairs of the bullet and three pairs of bowl silicone casings included. When done listening to your music place the earphones in its carrying case received with your product. Do you need a pair of headphones to use with your Hi-Fi? 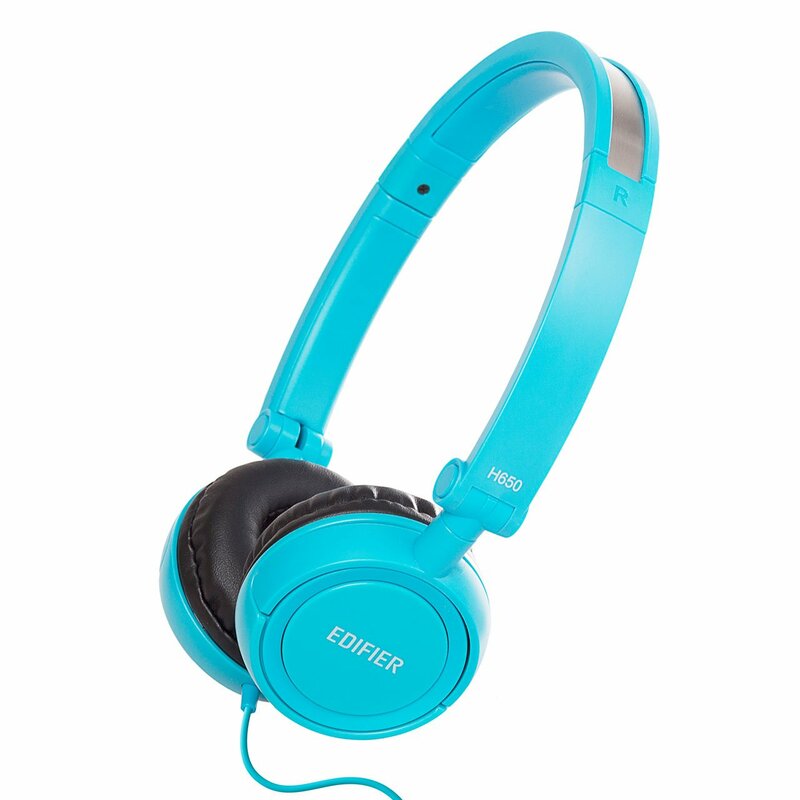 We can help you with the Edifier H650 that has an on-ear design. For premium audio with renowned technological innovation and elegant design, you will not go wrong in choosing the Edifier. They are specialists when it comes to designing headphones. The neodymium magnet 40mm driver offers you clear audio and folds in half for traveling. The leather ear-cup is soft, and you can adjust the headband. The headband has a stainless steel structure, and you receive a year warranty included. The Edifier H650 also presents you with assorted colors to fit in with your lifestyle and connects via a straight connector type. The next Headphones under 50$ offer you passive noise isolation and have a closed-back design. The Mpow has a CSR chip that works together with the 40mm driver presenting you with fantastic sound. The ear cushion has a memory foam structure with a padded headband and stainless steel slider. With the wireless mode, you get up to 20-hours of music, and you can use it in a wired manner as well. Receive calls directly from your phone with the Bluetooth connection and mic. You can use it 33 feet away from the connected device, and it has a foldable design with a bag included. 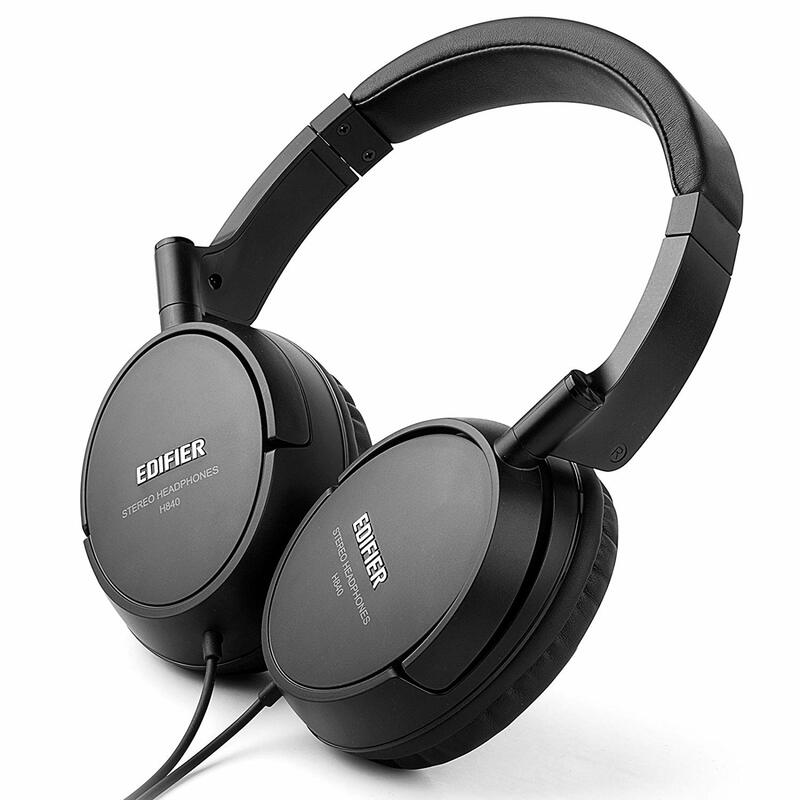 Another Edifier headset you can look at is the H840 – this is another headphone under $50 and tuned with a 40mm driver. 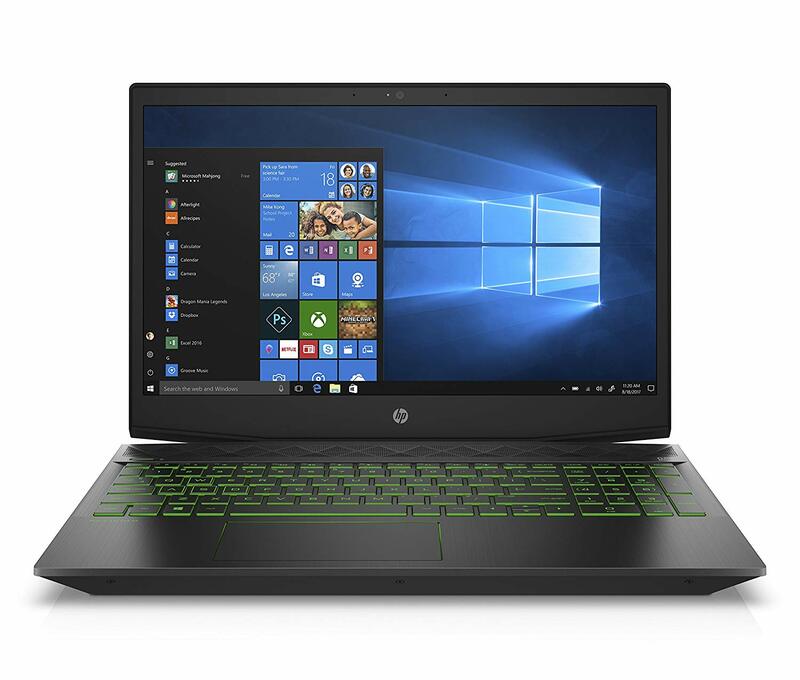 The H840 looks like a standard looking headset and a budget model. The design seems unadorned and has a matte black finish depending on the color you pick. The around the ear design has a soft leather construction and is comfortable to wear for hours. The headbands reinforced with steel and covered with leather. The earcups swivel and make it possible for you to lay them flat. Over the ears, they have an average clamping force. You even get a choice of picking your color from black, blue, or white. The cord has a length of 2.0 meter and is flexible and soft to touch. The receiver works with 3.5mm enable devices and offers you a fantastic stereo sound output. 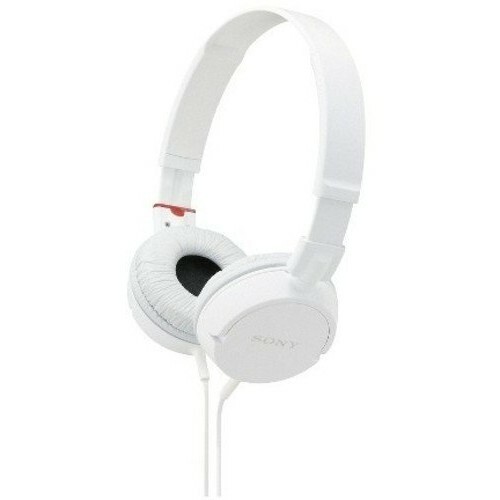 Who said you could not find the best Headphones under 50$ here? 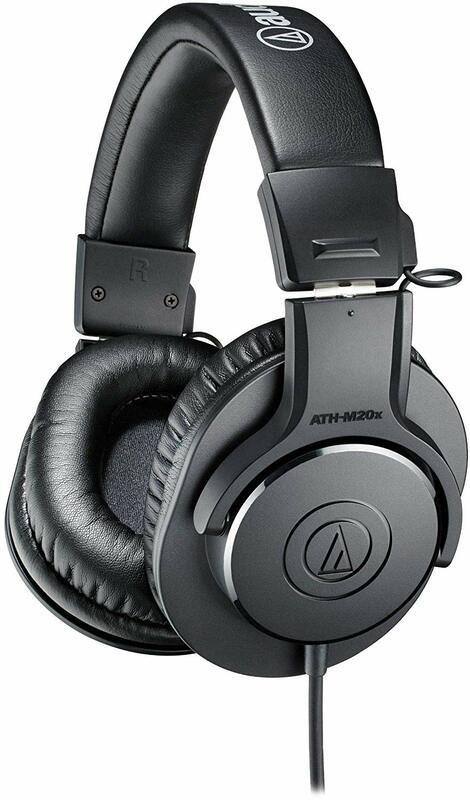 The Audio-Technica ATH-M20x is monitor headphones you can use for mixing and studio tracks. The headset has a decent build with a stable fit to use for casual listening as well. The headset has no audio controls and the cables connected to the ear cups. The 40mm driver comprises a copper-clad aluminum voice coil and earth magnets. The earcups conform comfortably around the ear and offer you fantastic sound isolation. Another added benefit is the earcups that have a 15-degree swivel. The closed-back designs comfortable and you can buy the product in assorted colors. You must never think you cannot get the best headphones under $50. We hope you find your headset in our top 10 best headphones for fewer than 50 dollars right here in 2019. Audio Technica is a legacy when it comes to making fantastic earphones. At the price point, you cannot beat any of the above headphones reviewed costs. If you need a pair of earphones that sound great, well built, portable, and durable each of the brands offers you everything you need. If you need a wireless set to use on the go the Mpow range comes highly recommended. No matter what your audio needs are, you can find a perfect pair of earphones right here.